It pays to start thinking about your career early. If you’re already thinking you want to become a game designer when you’re still in high school, you’ve probably got a good idea of how you see your life playing out. 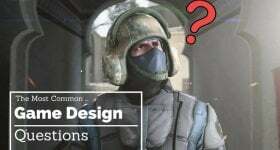 But if you don’t, and are struggling to come up with which classes to take to give you the best chance at becoming a game designer, keep reading! And don’t forget that it’s not just about classes – extra curricular activities will also help give you the edge to employers and colleges. 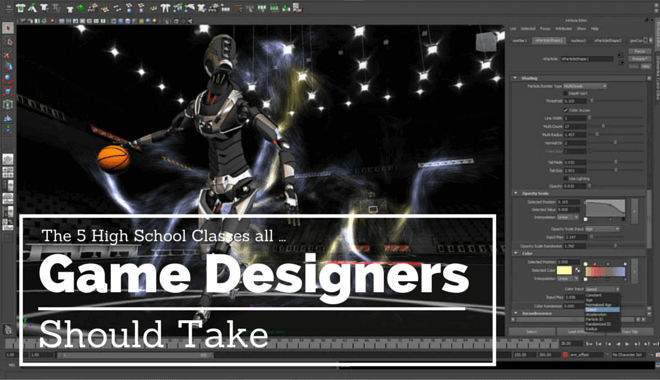 Related Content: How to pick the right video game design school for you. Arguably the most important cluster of classes you can take in high school relate to computer science. This area of study is all about how computers work, the constraints you must endure when working with them, and how to get them to do what you want. Colleges will appreciate your prior experience in these areas, and employers find this experience invaluable. Most designers actually start out as game developers, programming the core of the game, before moving onto design. Taking an art class is not only fun and relaxing, but it will give you a competitive edge to employers. 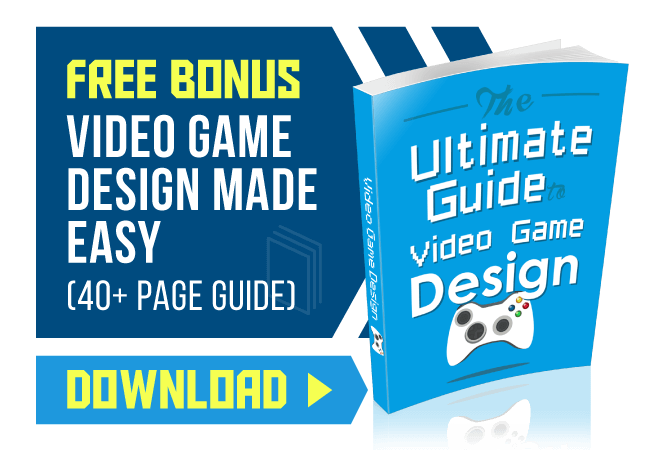 If you can choose a class which specializes in digital art or 3D modeling, even better – these skills are immediately transferable to the world of game design. Again, before becoming fully-fledged designers, some people will spend time in the art or modeling departments of a studio. A design class will help you gain an appreciation of how the design process works, from start to finish. Even if you can only take a class like product design, you’ll still learn about good and bad design. Couple this with your knowledge of the games industry and you’ll be on your way! For computer-aided design, 3D modeling and programming, you’ll need a good understanding of mathematics. To write compelling stories and convey these stories to a design team, you’ll need foundations in English language and literature. Most of the time these classes are compulsory, but it’s always a good idea to stretch yourself if you’re talented. And if you struggle with either of these topics, it’s worth spending the time getting up-to-scratch. It’s not just your classes that are important; showing skills like leadership, initiative, and being a team player are just as important as academic success. You can gain many of these skills by joining a sports team, or a club. It might seem like you don’t have time with all your classes, but colleges and employers look for times you have gone above and beyond. They also look for passion, which you can show by excelling at something non-academic. The barrier to developing games is getting lower, so high school is the perfect time to begin on your portfolio of games. Your portfolio is what employers and colleges will look at as evidence of your ability to design games. 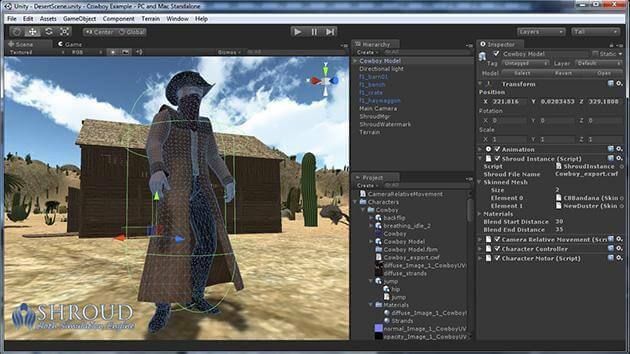 You can download an engine like Unity for free, and with some free assets, you can begin designing a simple game. It’s not about creating the best-looking game, it’s about showcasing your technical skills and your design abilities. Employers will be impressed by the initiative you took in developing a game, and colleges will be impressed by the skills you demonstrate. How Hard is It to Get a Game Design Job?